Today. Tomorrow. Together. Absa Group Limited is one of South Africa's largest financial services organisations, serving personal, commercial and corporate customers in South Africa. 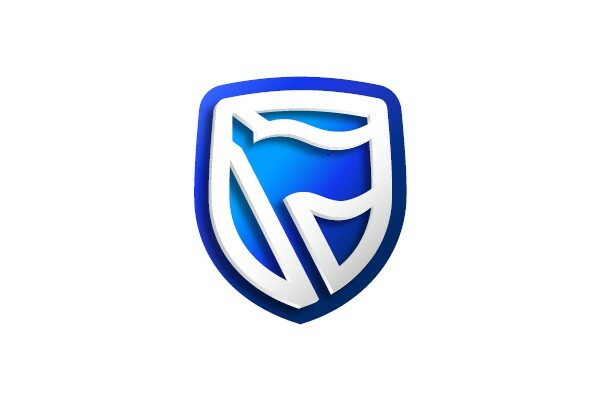 The Group interacts with its customers through a combination of physical and electronic channels, offering a comprehensive range of banking services, (from basic products and services for the low-income personal market to customised solutions for the commercial and corporate markets), bank assurance and wealth management products and services. Designed on an intimate scale, the Alba Easy Lounge presents a relaxed, urban space where you can sit back and enjoy stylish refreshments. The lounge caters to trendy movers and shakers with elegant décor and an extensive array of superior wine by the glass - forming part of the perfect in-transit backdrop. Follow the latest sports on tv, page through their list of magazines, or simply watch the colourful tide of people flow by in the airport terminal. Choose your preferred drink from a variety of single malts, premium blend cognacs, local wine, draught beer or cocktail favourites ranging from Cosmopolitans to Caipirinhas. Their menu of light meals include healthy ciabattas, wraps, salads and a selection of tapas like nachos and calamari. Staff recommend the cajun chicken wrap with crispy bacon, spicy cajun mayonnaise and avocado for R69.Those in need of a caffeine-fix need not look any further as Alba Easy Lounge’s barista’s won’t disappoint. They also have a smoking lounge, beer on tap and a modern cocktail area, what more could you want. Situated a stone’s throw away from various boarding gates and open every day from the first to the last flight. Alba Easy Lounge offer a convenient and quick service for those hurried passers-by who are looking for quality cuisine on the run. Providing a lounge environment compared to a coffee shop ambiance with charging facilities for cell phones and laptops. One of the best reasons to shop at the airport is purchasing world-class items at the Big Five Duty Free. The store offers an unprecedented array of world-class jewellery, tobacco, liquor, toys, and clothing. Why not sample the array of cosmetics and fragrances on offer from the houses of Chanel, Lancôme, Aramis, Givenchy and Dior to name but a few? 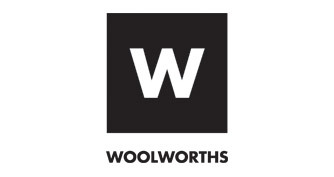 Or round off your discounted shopping spree with some award-winning South African wine or tasty snacks and sweets as a gift for loved ones overseas. With all this on offer, and the sights and sounds of the runway just next door, you really will feel like you’re king of the world! Domestic departures & International Departures. Designed to travel in style. Quality, affordability, lightweight and style. Just some of the things that have made the Cellini brand one of the leaders in the market. Are you one of those gadget fanatics? Then, Electro is just the shop for you! With a fantastic range of electronics from cell phones, pc's and other computer components, to those sealed memories store on a memory card of your very own digital camera. Electro also specialises in other software as well as any other electronic requirements. 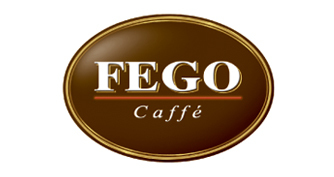 Just like the rich, fragrant coffee we serve, Fego Caffe offers the perfect blend of both trendsetting, 'concept' coffee house, modern and slick with snappy convenience; and the fresh, wholesomeness of a traditional Italian bistro or casual restaurant. Gifts for any and all occasions. At Kauai, we believe in creating a friendly environment for those who have a healthy appetite for life. We also believe in sharing the sunny side and good health with good friends. Maybe that's why Kauai people are generally warm, friendly and fun. The world will be a better place if we took a healthier, more balanced approach to life - John Berry KAUAI Director of Product and original founding partner. High quality designer label fashion from Italy to Brazil, at affordable prices. At Ola Milky Lane we believe that life, like ice cream, is for enjoying! In our world there are no rules. Express Yourself. Surprise yourself. We promise to provide all the options. Choose what you want and how you want it. You are free to indulge. At Milky Lane you can indulge in our world famous milkshakes, spinners, desserts, sundaes, cheesecakes, waffles and ice creams. For those who prefer something savoury, we have a variety for you too. The original waffle makers, Milky lane offers a choice of freshly made sweet or savoury waffles. Indulge in a rich, cheesy savoury waffle or pancake or try our savoury muffins, available in caramelised cheese and onion, or spinach and feta. Our sweet muffins are served with Ola soft or cream, and come in chocolate, caramel or blueberry. Sweet pancakes are served with Ola soft or cream - with your choice of filling. Milky Lane is the sweetest venue for kiddies birthday parties, and we provide cakes too. Please give us a call to discuss your requirements. You can have your cake and eat it too – at Milky Lane. You don't have to look far to get more with MTN, you can stay on top of it all. SMS, email, surf and talk away with our connectivity solutions, all designed to be customised to your specific needs. Whether you need more data, longer talk time or faster downloads, MTN will be there to get you connected. Steers is South Africa's leading flame-grilled burger brand that has been serving real food made real good to South Africans for over 50 years. 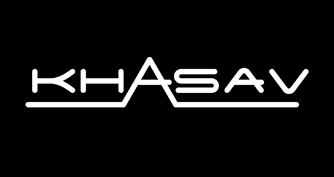 With a wide range of premium and fashion brands such as Prada, Bvlgari, Ray-Ban and Oakley, Sunglass Hut offers the most fashionable styles to wear - your sunglasses will be the most important and desired accessory you own. For more details you can contact us on 032 436 6222 or alternatively on 084 472 2493.
scarves and accessories complement the range.